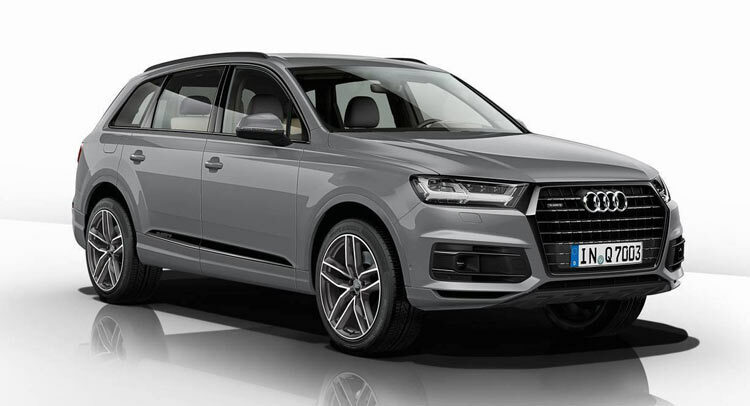 Available with more technology than ever before, the latest-generation Audi Q7 embodies the automaker’s goal to remain at the forefront of the luxury SUV segment. 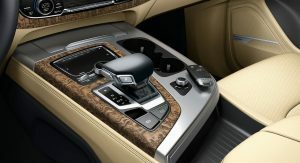 One particular example has received a number of bespoke touches from Audi Exclusive, the company’s customisation department. 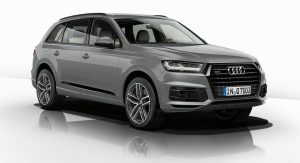 For starters, the large SUV has been painted in a special shade of Nardo Grey and adorned with a gloss black front grille and black skid plate. 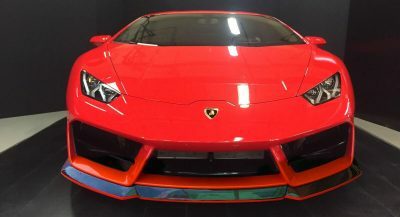 Other black elements include the underside of the wing mirrors, the roof rails and a stripe at the bottom of the doors. 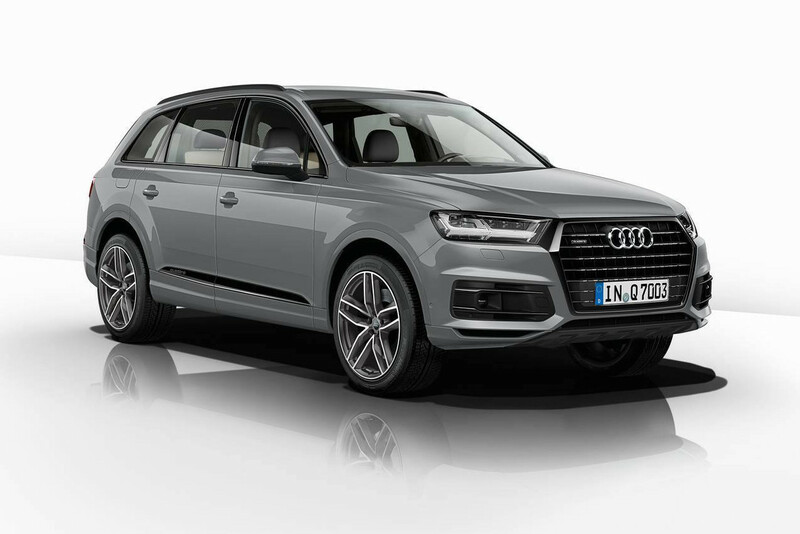 The exterior has been completed with a set of grey five twin-spoke wheels. 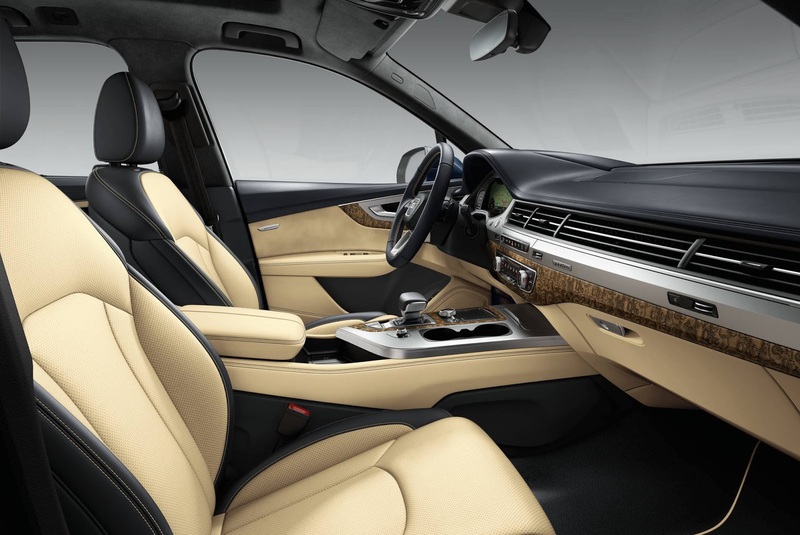 The cabin features Valcona leather finished in both beige and black. 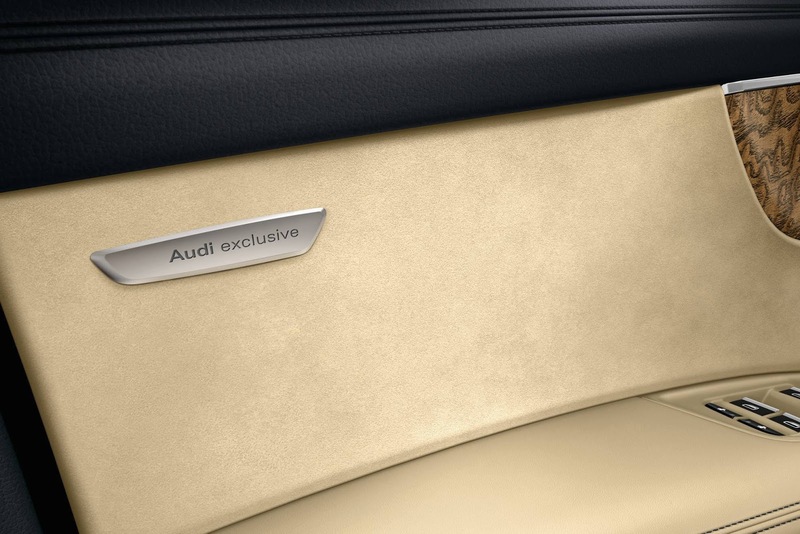 Audi Exclusive badging is also featured on the door cards and a number of aluminum and wooden accents wrap up the custom interior parts. 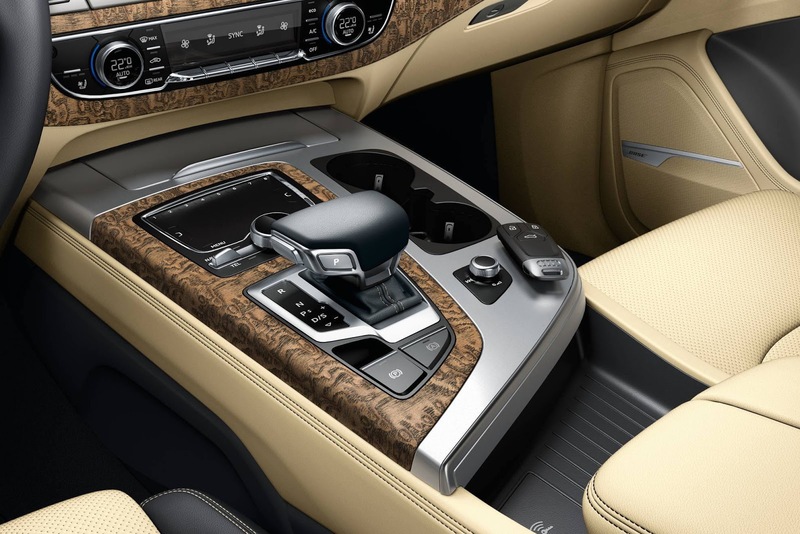 This particular Q7 has been created in France. 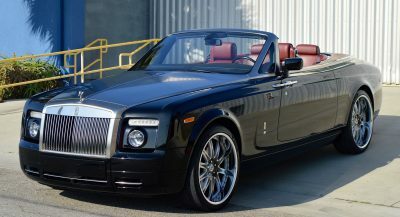 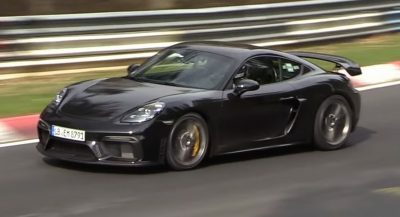 Across Europe, it is offered with a 268 hp and 442.5 lb-ft 3.0-liter diesel and a 328 hp 3.0-liter supercharged petrol engine.